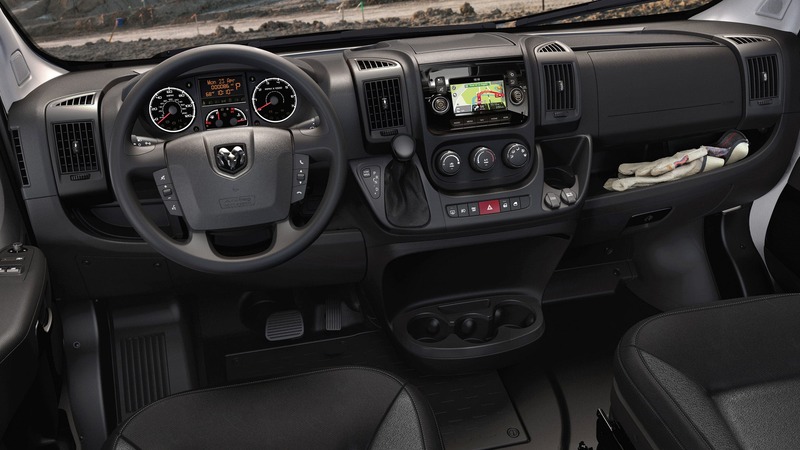 New for 2019 on the Ram ProMaster would be the Uconnect 3 radio with its 5-inch touchscreen, the sliding door and back door window grates without partition, the standard Bluetooth connectivity, and the backup camera! 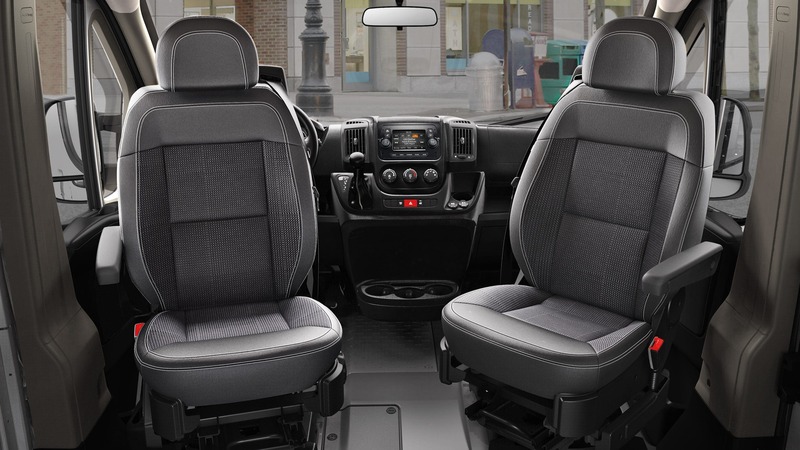 The Ram ProMaster continues to impress with its impressive organizational abilities and hauling capability. Read on to learn more! Four trim levels are available. These trim levels are the Cargo Van, Window Van, Chassis Cab, and Cutaway Van. Standard features for each of these trims would be the body side black molding, 180-degree opening rear doors, all season tires, air conditioning, halogen headlights,interior lighting, a tilt-and-telescoping steering wheel, and a set of four speakers. 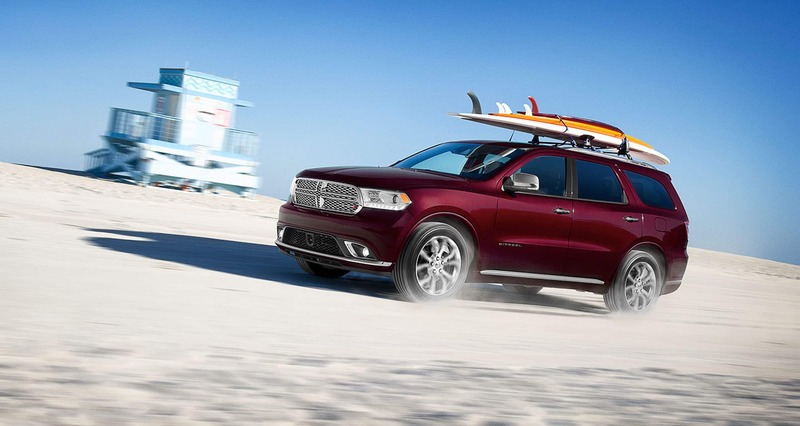 Optional features you could possibly find on upper trim levels would be the SiriusXM radio, Mopar web wifi hotspot, a set of six speakers, second-row power windows, speed control, heated front seats, floor mats of all-purpose, a roof rack, splash guards, and foglights. Available packages would be the Cargo Partition package with or without windows, the Lights and Wheels Group, the Popular Equipment package, the Rear Wiper/Washer/Defroster Group, the Taxi Cab package, and the Trailer Tow Group. For extra personalization, to your business, you have options like Bright White Clear Coat, Black Clear Coat, Flame Red Clear Coat, Broom Yellow Clear Coat, Granite Crystal Metallic, Deep Cherry Red Crystal Pearl Coat, or Bright Silver Metallic for an exterior paint choice. Under the hood of the Ram ProMaster is a 3.6-liter V6 24-valve variable valve timing engine. This engine is paired with a six-speed automatic transmission and two-wheel drive. These are also matched up with mechanical features like a 220-amp alternator, an auxiliary transmission oil cooler, a 95-amp maintenance-free battery, a 4,680 pound payload, a tire service kit, an electronic vehicle tracking system, and an upfit interface connector. What is included for safety on the ProMaster? To help keep you and your business safe, the 2019 Ram ProMaster comes with a wide range of safety features. Some of these features would include electronic stability control, remote keyless entry, a driver inflatable knee bolster, supplemental front-seat side airbags, hill start assist, trailer sway damping, a tire pressure monitoring system with a warning lamp, brake-lock differential, brake assist, all-speed traction control, front driver and passenger airbags, and optional additions like supplemental airbags for the first and second row, a DOT-certified roadside safety kit from Mopar, a rear parking assistance system, and a remote start system. 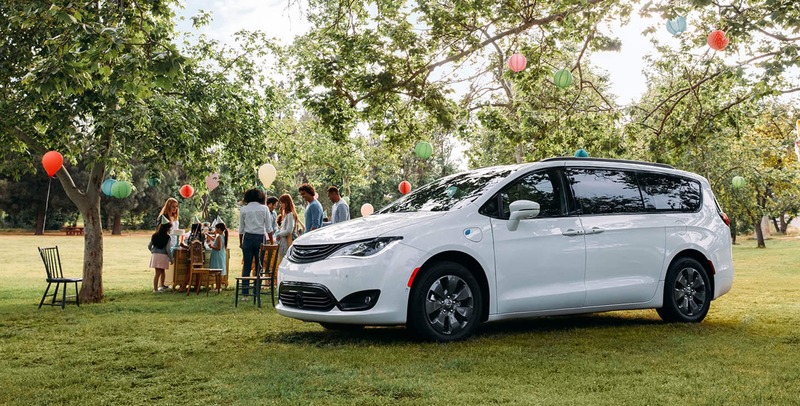 If your small business is in need of transportation, then look no further than the 2019 Ram ProMaster! It is so easy to customize this vehicle to your exact needs and wants. Whether that be a cargo van to hold all of your tools, an on the go office, or even a van for passengers, this Ram has it all. Come see yours today!